'Totally amazing! My skin feels so clean but never stretched after using this cleanser. And I used to have little spots from time to time - but never now! Thanks so much.' Elise J, Stockbridge. A skin-friendly cleanser combining the deep cleansing and moisturising properties of soapwort with the fresh, purifying characteristics of lavender and lemon balm in a nourishing honey, apricot and hazelnut base. We use a soapwort root infusion which foams gently. It has been used for centuries as a wash for people, wool and cloth and is still used by specialists to cleanse ancient artefacts because of its gentle efficacy. And it is being rediscovered – with Great Elm's help – as a brilliantly gentle cleanser for our clients' delicate skin. 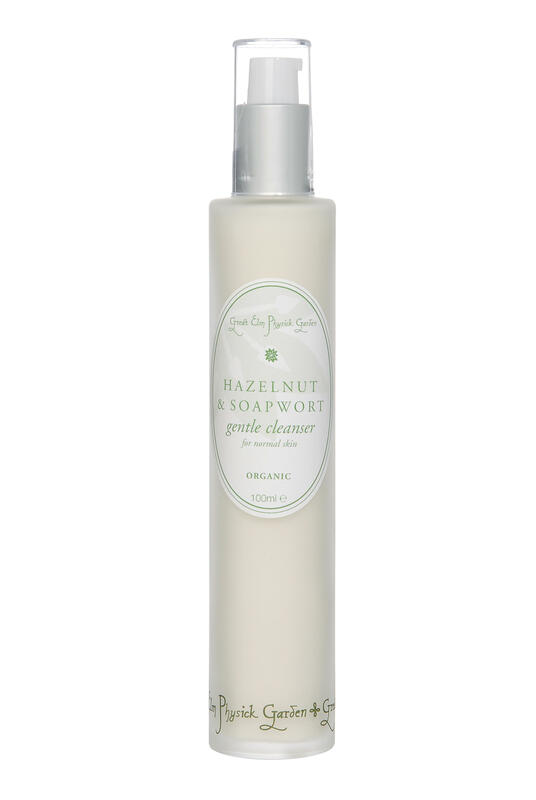 Hazelnut oil and honey both offer nourishment and moisture-giving properties. Lavender is another great ‘cleaner’ (hence its name from lavandre, to wash) and has antiseptic, anti-inflammatory, and healing actions. It is very well-known for calming and soothing, both to skin and mind. Melissa, often known as lemon balm, is generally uplifting and cleansing too and is a wonderfully refreshing, stimulating, heart-lightening oil and hydrosol. 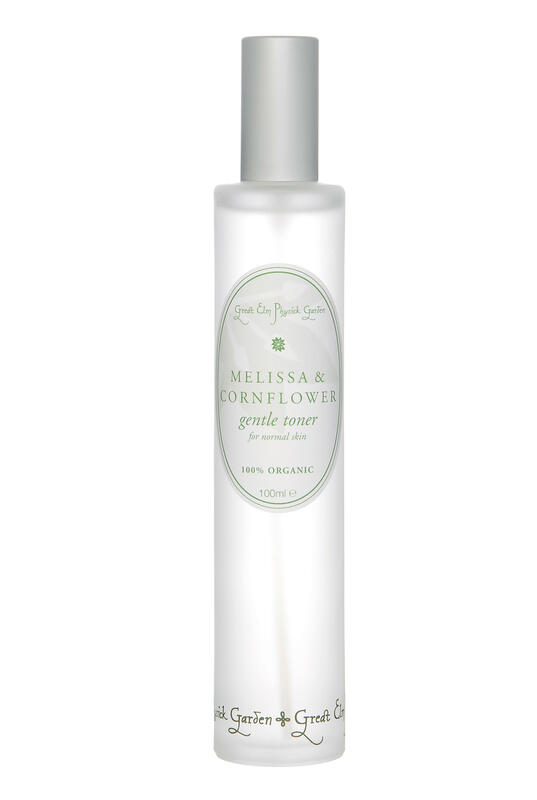 Altogether this a real winner of a cleanser – gentle, effective, nourishing, and uplifting. 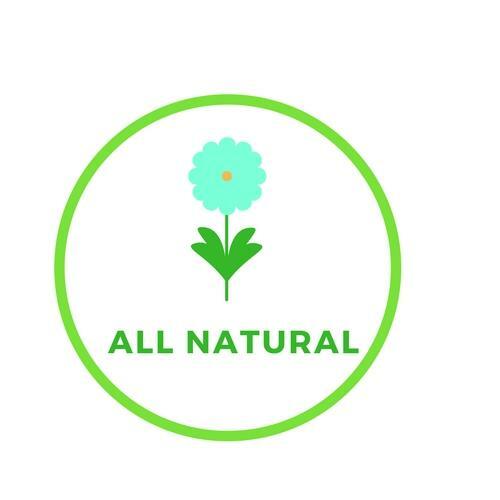 And with no nasty chemicals to get in the way of its brilliant botanicals. 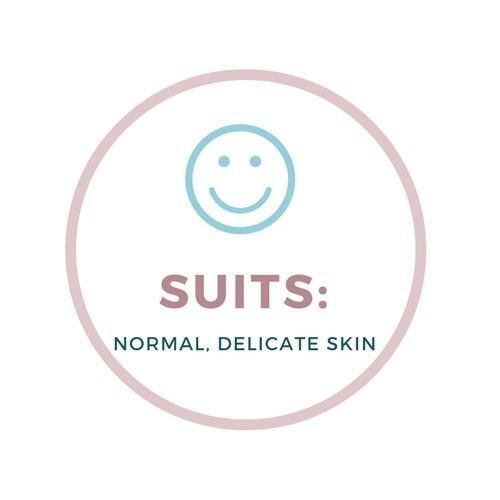 METHOD: (a) For deep cleansing, apply thin layer to face and neck, massage gently into skin. Place clean, hot cloth to face and neck and leave for 30 seconds before wiping cleanser off gently. (b) For quick cleansing: spread a little over face and neck and rinse off with warm water. In either case, follow cleansing with Melissa and Cornflower Gentle Toner, then apply a tiny amount of Intensive Face Care oil, and finally a little Paeony and Honey moisturiser -or maybe Cornflower and Jasmine hydrator. INGREDIENTS: Saponaria officinalis (soapwort) distilled in fresh water; Lavendula augustifolia (lavender) hydrosol; Prunus armeniaca (apricot kernel) oil*; Corylus avellana (hazelnut) oil*; miel (honey); cetostearyl alcohol and stearic acid (plant-based emulsifying waxes); Naticide (plant-based bacterial inhibitor); essential oils of Melissa (lemon balm)* and Lavendula augustifolia (lavender*). *cert.org.